Williams missed a glaring chance to double Athletic’s lead early in the second half and was left ruing it when Thomas Partey sent a long range pile-driver into the net to level in the 61st minute. Williams quickly replied again to restore Athletic’s lead, producing an ice-cool finish after racing on to a through ball by close friend Iker Muniain but Atletico midfielder Rodri levelled in the 80th minute by scoring his first goal for the club with a glancing header from a corner. 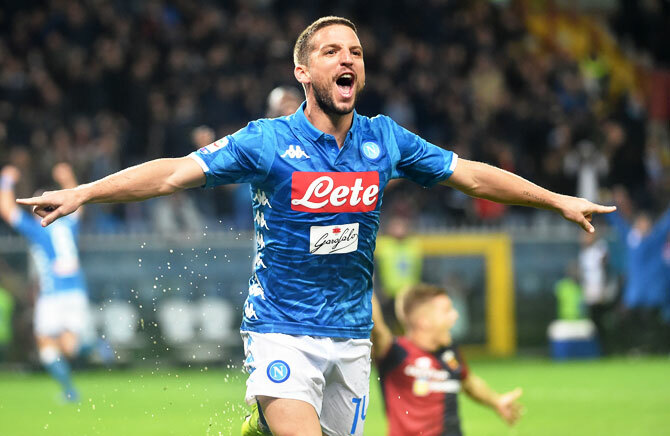 The win follows Atletico’s impressive 2-0 victory over Borussia Dortmund in the Champions League and takes Diego Simeone’s side second in the La Liga standings, one point behind Barcelona who host Real Betis on Sunday. 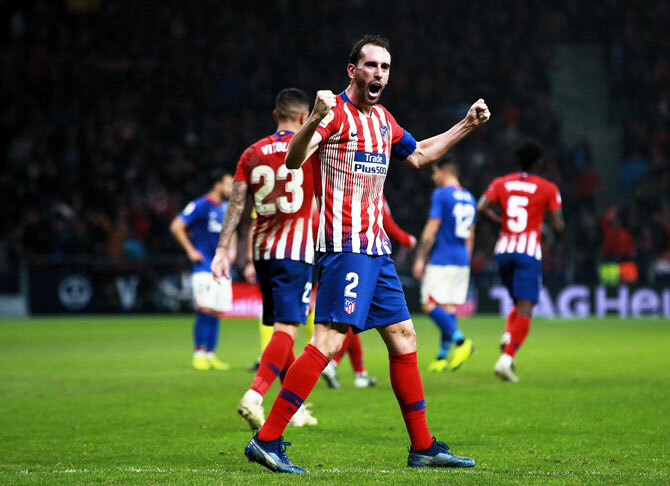 “We could still feel the effects of our efforts from the other day (against Dortmund); they pressed us well but we battled until the end, we put up a fight and we got our reward,” said Godin, who scored the goal which clinched the La Liga title for Atletico in 2014. Valencia built on Wednesday’s vital Champions League win over Young Boys by grabbing only their second victory in La Liga this season, beating Getafe 1-0 with a penalty from captain Dani Parejo. Dutchman Memphis Depay maintained his excellent form in Ligue 1 when he scored two spectacular goals and set up another to help Olympique Lyonnais get an entertaining 4-2 win at bottom team Guingamp on Saturday.